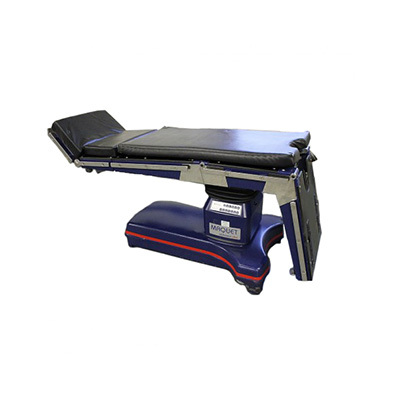 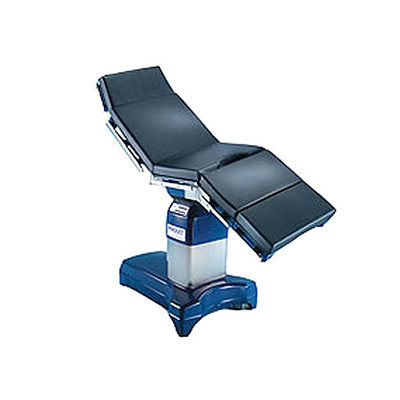 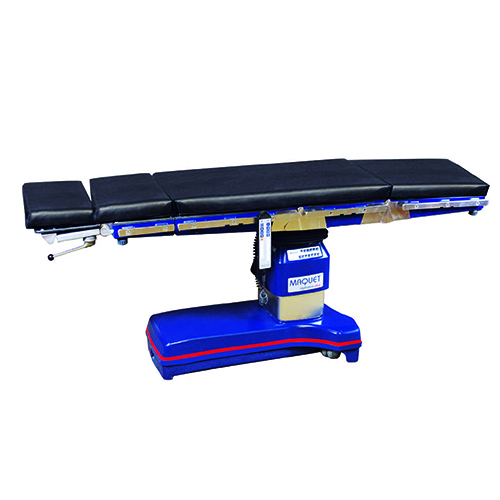 The Maquet AlphaStar surgical table, with electrically controlled hydraulic drive, provides essential table functions from tabletop positioning and auto-drive to reverse mode. 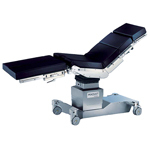 AlphaStar can be modified to suit the needs of any surgical discipline in just a few quick steps. 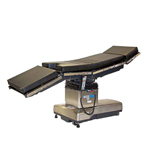 Ideal for smooth workflow in the operating room. 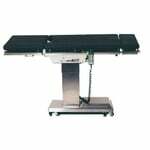 Electrically controlled hydraulic drive for all the table's essential functions Mounting point allows the quick use of a broad range of socket-mounted modules Back-lit key panel considerably simplifies the work in the dark MIC room.